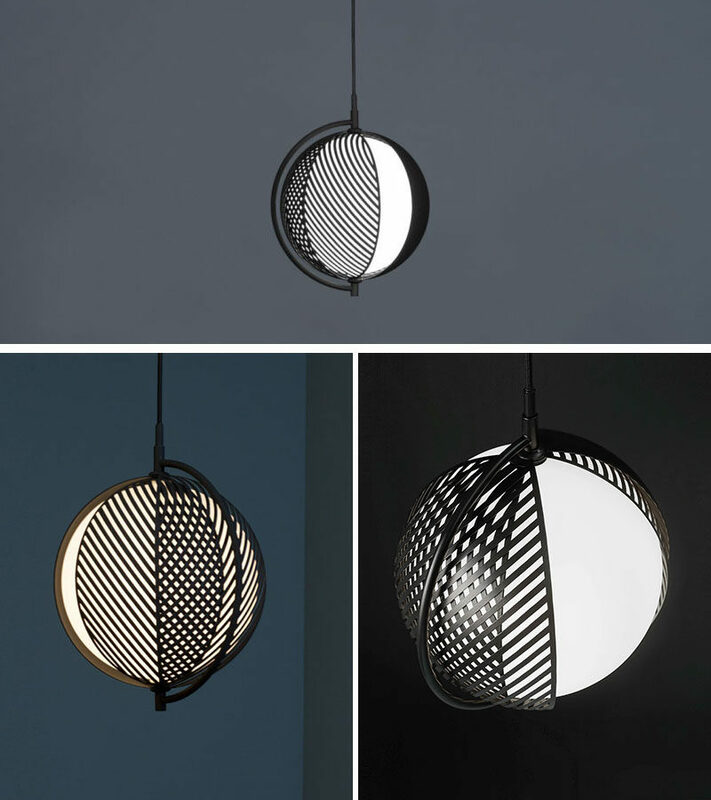 Italian designer Antonio Facco has designed Mondo, a new lighting collection with overlapping patterns that can change the lighting effect. 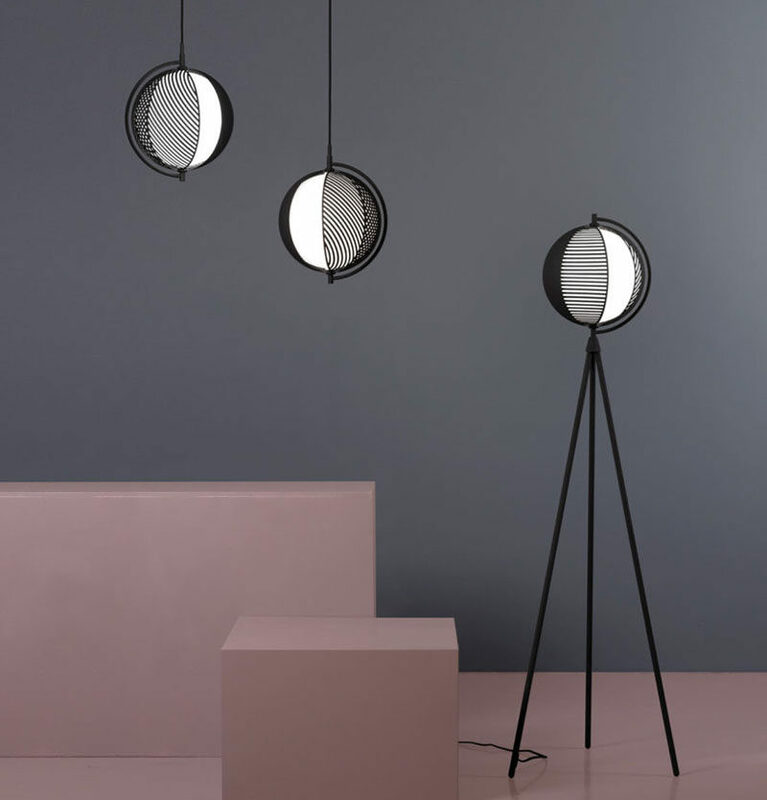 Designed for Oblure, the contemporary pendant and floor lighting encourages people to play with the layers that surround the glass shade, turning them to create various graphic patterns. Watch the video below to watch an interview the designer talking about Mondo.